A look back at a few of the projects, partnerships and initiatives that got us excited in 2017. With a brand new year on the way, we wanted to take a moment to reflect on a year in which our ethos became even more central to what we do, how we do it and who we work with in order to make it possible. Before we even got to The Fields, for example, we were excited to be part of UNDP’s National Dialogue in which young people came together to discuss innovative ways to achieve the Sustainable Development Goals. Our founder Pete, who spoke on the panel, joined other experts to moderate and judge the final ideas at the four-day incubator. We’re excited to see our winners, Yala Icon proceed with their idea to build sustainable business for artisans in Yala province, and to continue working in partnership with UNDP. We also joined the Plastic Pollution Coalition. As part of this inspiring, growing global alliance of individuals and organizations working toward a world free of plastic pollution and its toxic impacts, and with their guidance, we revamped our plastic policy. In The Fields in December, we insisted on tableware made from compostable bagasse, teamed up with Klean Kanteen to offer a stainless steel refill cup and found a recycling solution for our water cartons. We were also really excited to have PPC’s CEO and co-founder Dianna Cohen give a Scratch Talk and value her wisdom as we look at ways to push this policy even further in the future. Hear more from Dianna in this interview. 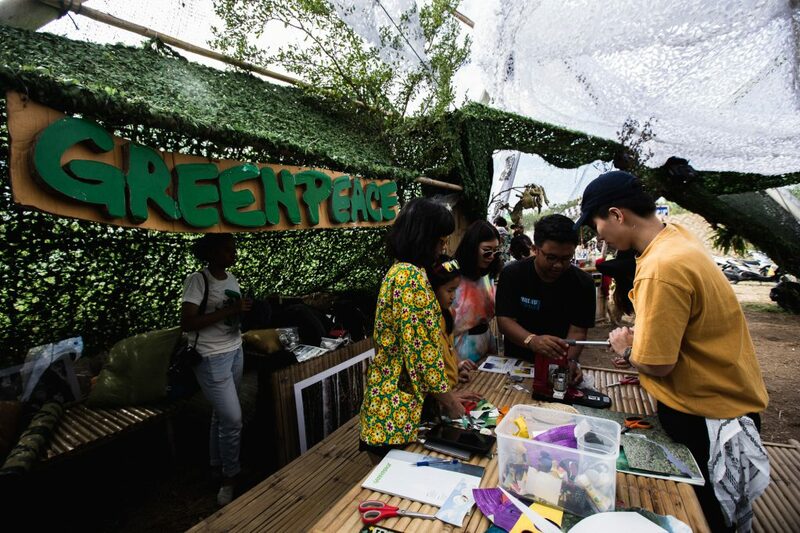 At the heart of our ethos is bringing together a global community to celebrate sustainable living, and finding ways to make it fun: from incredible art installations created from upcycled trash and architecture built from bamboo, to workshops on vermiculture and waste reduction. 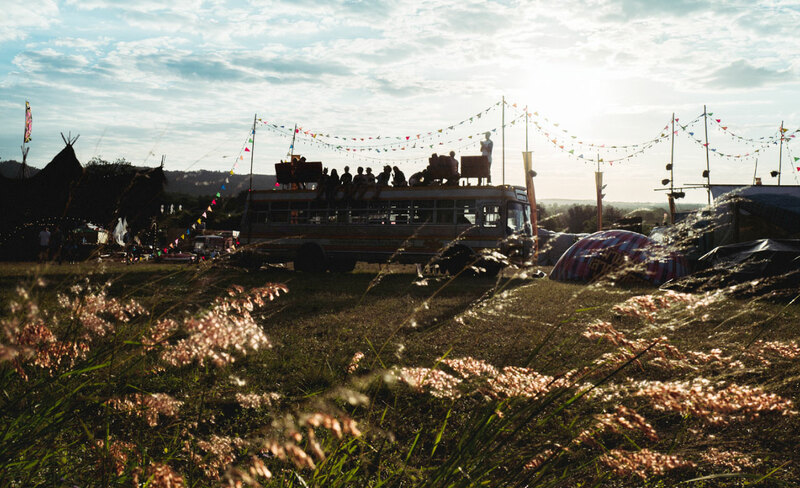 We also collaborated with teams of visionary partners to curate Camps – self-contained kingdoms within Wonderfruit offering unique experiences. SOT kept the party moving with bottle service in bamboo, Neramit showcased the authentic culture and flavor of Thailand and Joy Collective offered workshops with Greenpeace in Rainforest Pavilion. 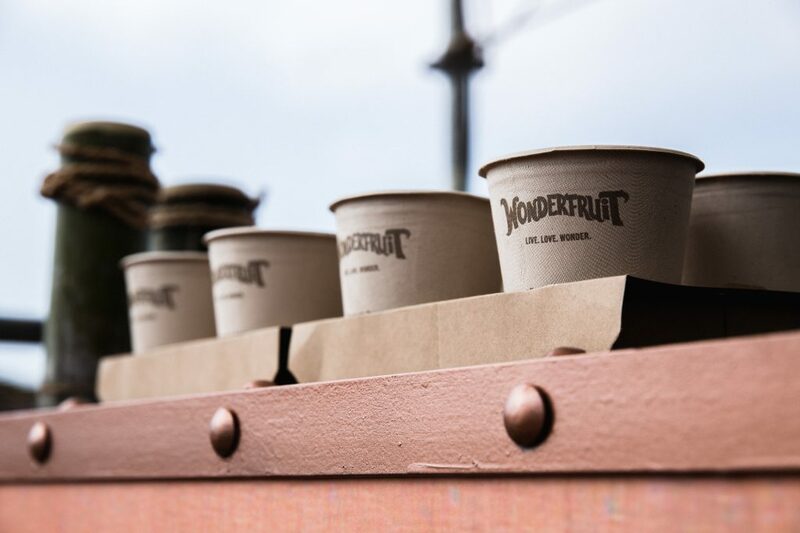 Having already invested in nature in order to ensure Wonderfruit is carbon positive, this year we launched an initiative to give Wonderers a chance to do the same. For every drink ordered during Tree Hour (5-7pm), we pledged to plant a mangrove tree in Thor Heyerdahl Climate Park in Myanmar and to reward Wonderers taking part with a TREE coin – a cryptocurrency backed by the natural capital represented by the tree. We also brought Thai Scholars of Sustenance (SOS) on board to come up with a food surplus solution. 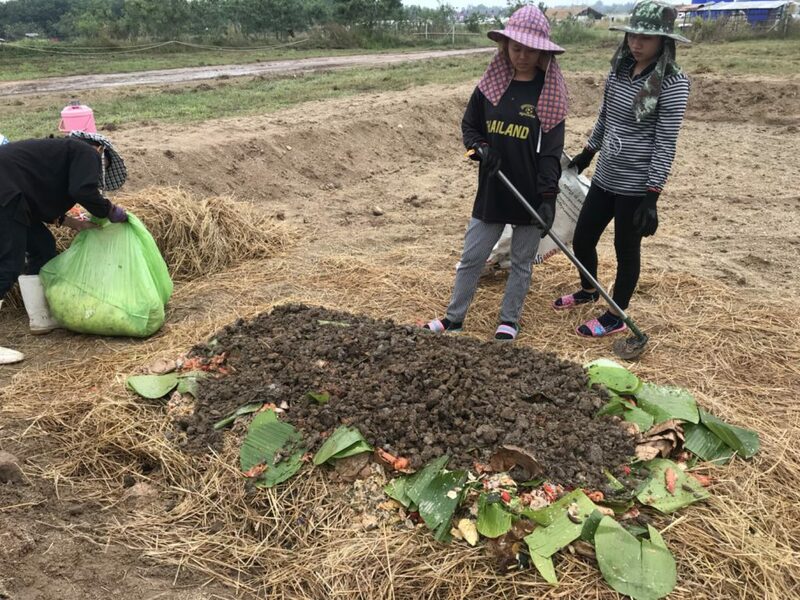 Over the course of the four days, we composted almost 400kg of food waste and excess and educated local farmers in the process. 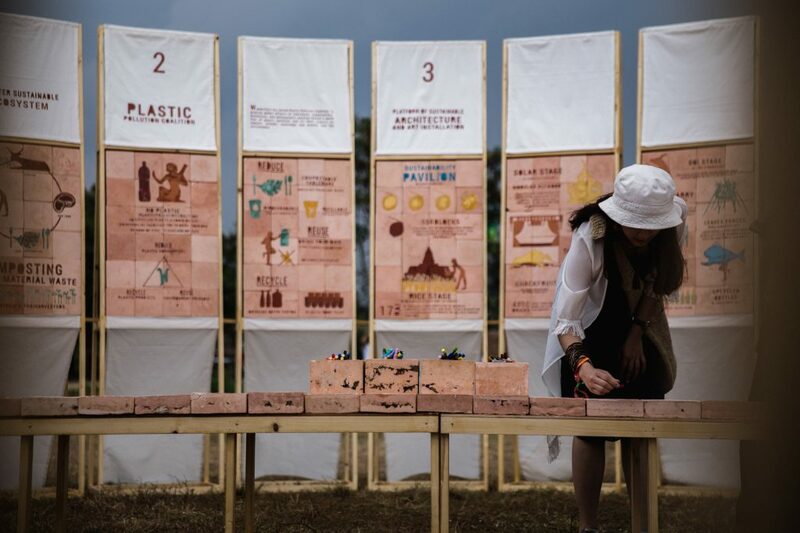 Among the additions to the landscape this year was our Sustainability Pavilion, an interactive installation to explain our ethos, describe our sustainable journey so far and the ways we’re tackling environmental issues, as well as our plans for the future. We were really inspired to see Wonderers making their own pledges for positive impact on the promise stones in the center. It’s a great start, but we know there’s much more that’s possible. We’ve already announced our dates for Wonderfruit 2018 (13-16 December), so stay tuned for updates on what’s in store as we get ready for another adventure here on Wonderpost, or listen to stories about Wonderfruit via our podcast, Wondercast.